Hi, I am writing in regards to the property at *** Bergen Ave, Voorhees, NJ 08043. Please send me more information or contact me about this listing. A Fannie Mae Homepath property, This charming home is conveniently located. This home offers wood floors with 2 beds on the 1st floor and 2 beds on the 2nd floor. A LR/DR combination, galley kitchen, with a generous sized rear sunroom(bonus room) This room is the length of the home. This sunroom adds living space and makes a great place to relax, and/or entertain. 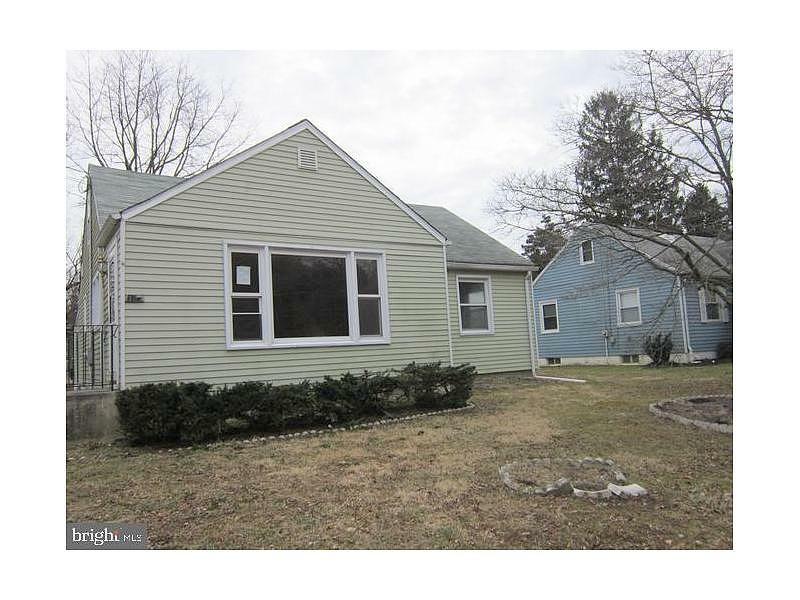 The seller must comply with HUD Guidelines 24 CFR 206.125.This HUD home is a single family home located in Voorhees. It offers 0.22 acres in size, 4 beds and 1 baths. Review its detailed information and determine if this Voorhees HUD has the qualities you are looking for.